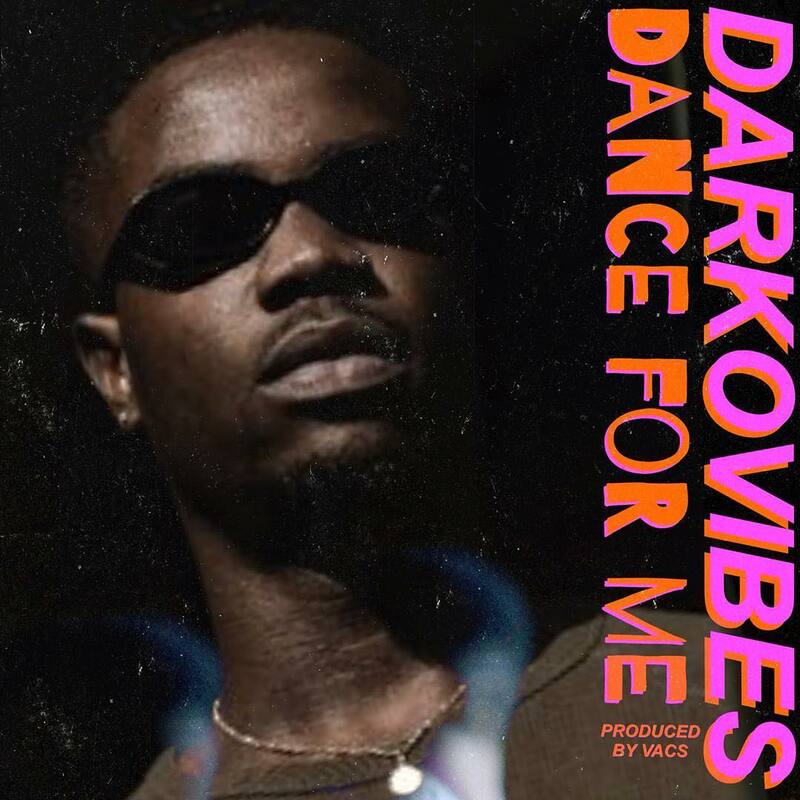 Darkovibes, who is currently on a US press tour, blessed fans with “Dance For Me” over the weekend to celebrate his birthday. 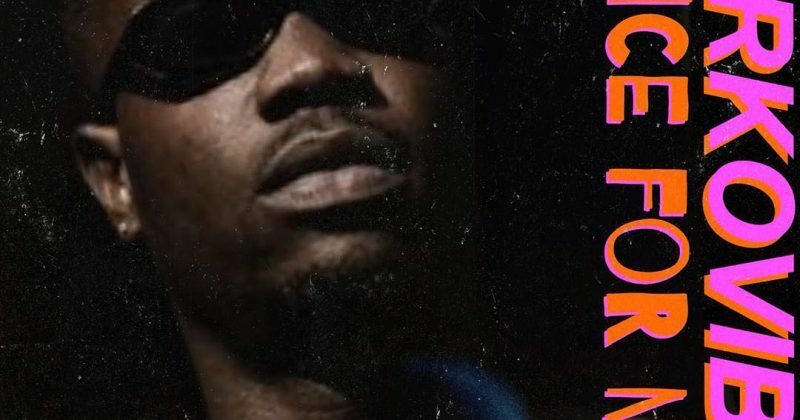 Produced by Vacs, the new single thrives a mid-tempo baseline decorated with electric guitars and thumping drums. Perhaps as a nod to his origins, the composition spins a backstory about a supportive lover, who has been there for him, and his longstanding dedication to loving her.